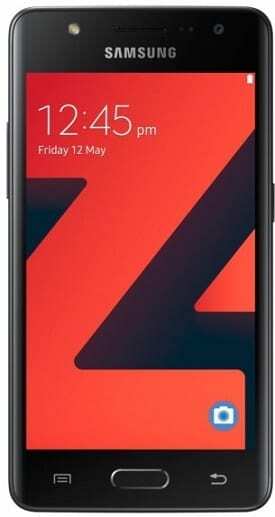 Samsung Z4 is the fourth-generation offering in its maker’s range of Tizen-powered, budget smartphones. The device runs the latest version of the Samsung OS while offering selfie flash and 4G LTE support. 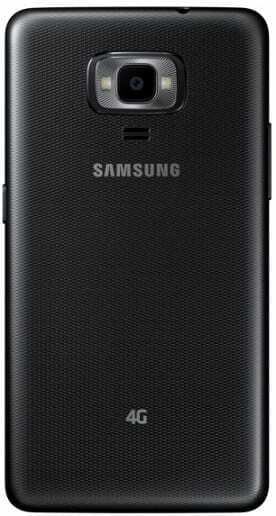 The Samsung Z4 sports an attractive look, which one should ordinarily expect from Samsung devices. It is given a curvy appearance by 2.5D glass – a first in the Z Series of smartphones. However, if you are a fan of ultra-slim phones, this one is unlikely to appeal to you. Samsung Z4 measures 10.3 millimetres in thickness. The phone features a 4.5-inch display with WVGA resolution of 480 x 800 pixels. This is not the best of screens, but you should fare well with it. The cameras you get on the Samsung Z4 are decent, although not the best available in this price range. Samsung Z4 comes with a pair of 5-megapixel cameras. But it is a good thing that the primary snapper offers dual-LED flash and the front-facing unit also offers flash support for quality selfies. Inbuilt storage capacity is measly 8 GB. Luckily, it is expandable up to 128 GB using a microSD card. You should expect budget-class performance from the Samsung Z4. It comes with a quad-core processor (unspecified model) whose speeds max out at 1.5 GHz. The CPU receives support from lowly 1 GB of RAM, which means you should not expect much in terms of responsiveness. Samsung Z4, of course, runs on the latest Samsung Tizen 3.0 operating system. Better features and improved security are promised with this one. The Samsung Z4 packs in a 2050mAh battery. 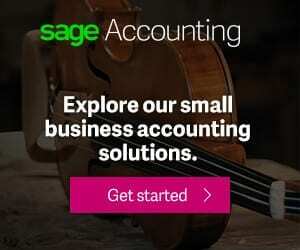 Buyers can expect to enjoy super-fast 4G LTE connectivity along with Voice over LTE (VoLTE) support on the phone. You also get Bluetooth 4.0 and Wi-Fi 802.11 b/g/n for wireless connectivity. GPS and GLONASS are part of the package to help you find your bearings easily. Samsung Z4 is not yet available. When available, you can buy it at leading online stores in Nigeria, Ghana, and Kenya. 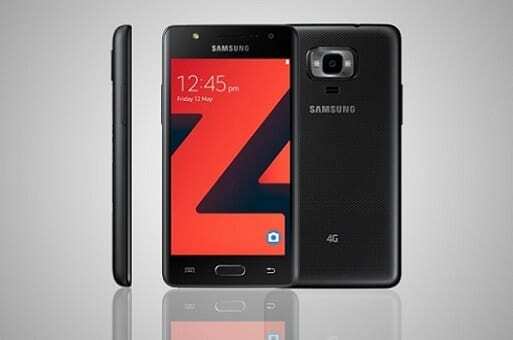 Samsung Z4 Price in Nigeria is expected to range from 30,000 Naira to 45,000 Naira depending on your location in Nigeria.